Look what’s in store for you! – It’s time to have some family fun! 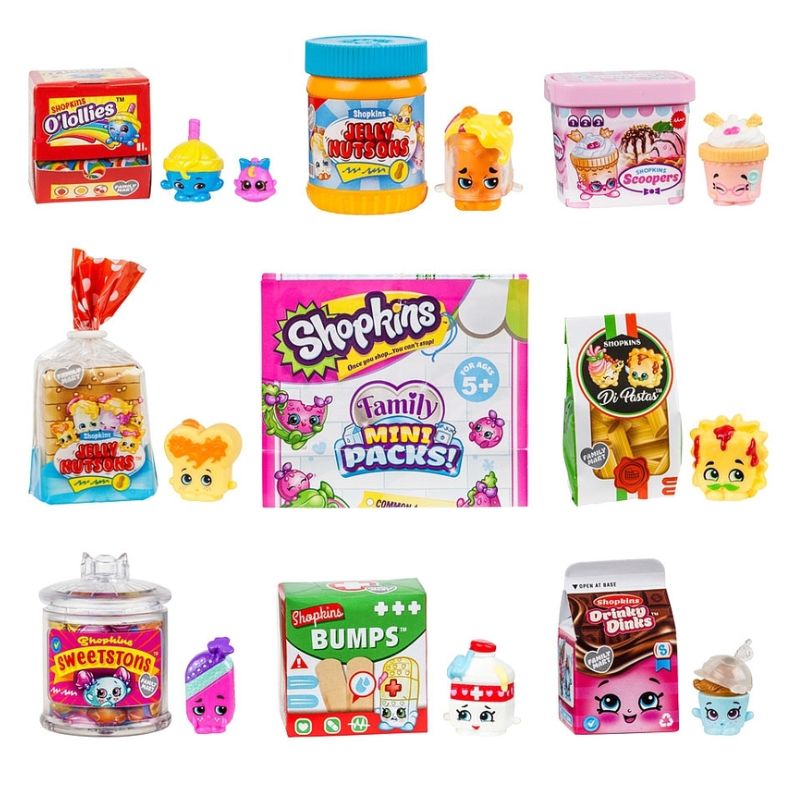 Inside every collectable Family Mini Pack is a brand new Shopkin family member to find! 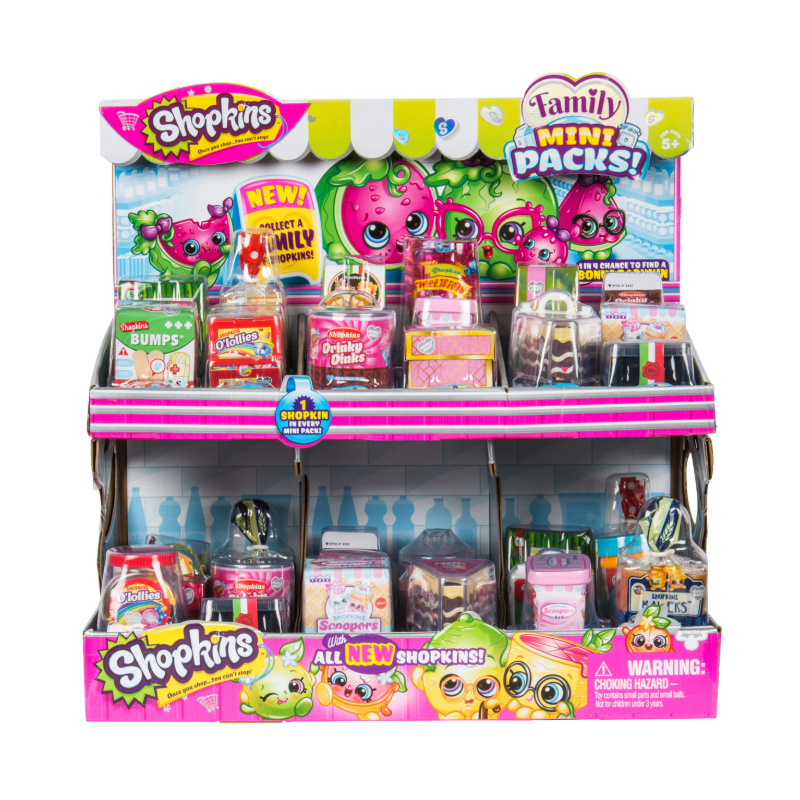 Search the shelves to collect a whole family of Shopkins, including cute little Babykins! - There's a 1 in 4 chance to find one! 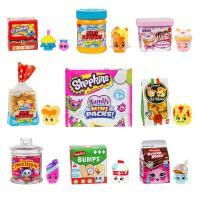 With over 30 fun Shopkin families to meet and collect including the adorable Bubs & Spices Limited Edition Shopkins! 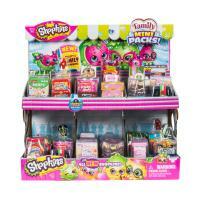 The Single Pack contains one Shopkin inside a cute Mini Pack with a collector's guide. Find them all and bring them together! So start unpacking and create your own happy families!